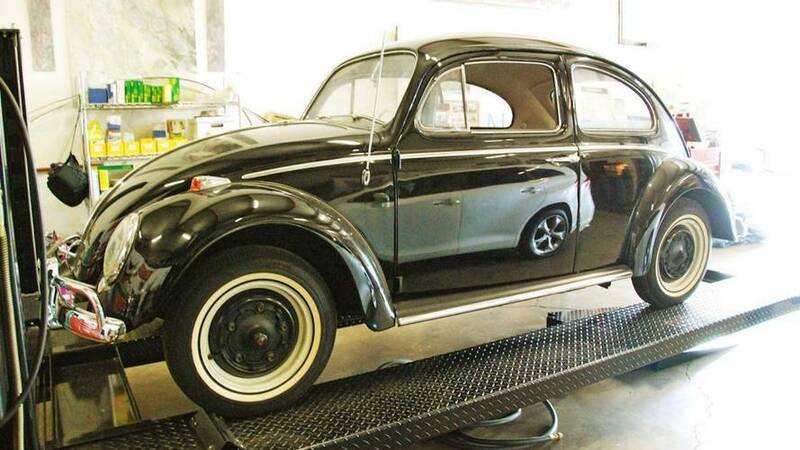 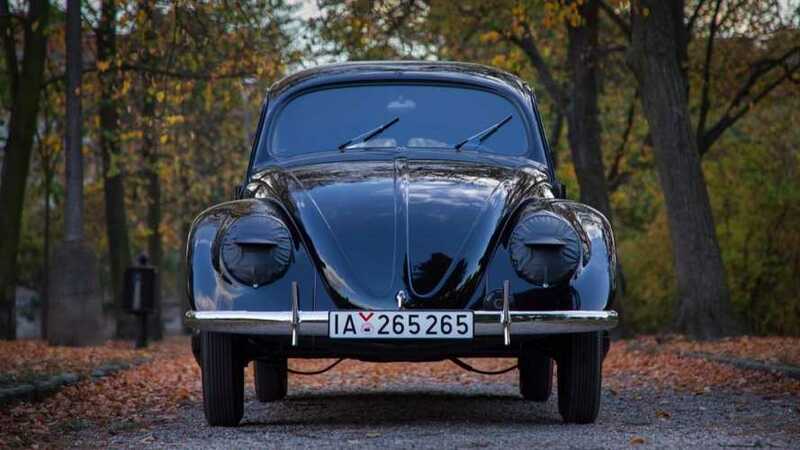 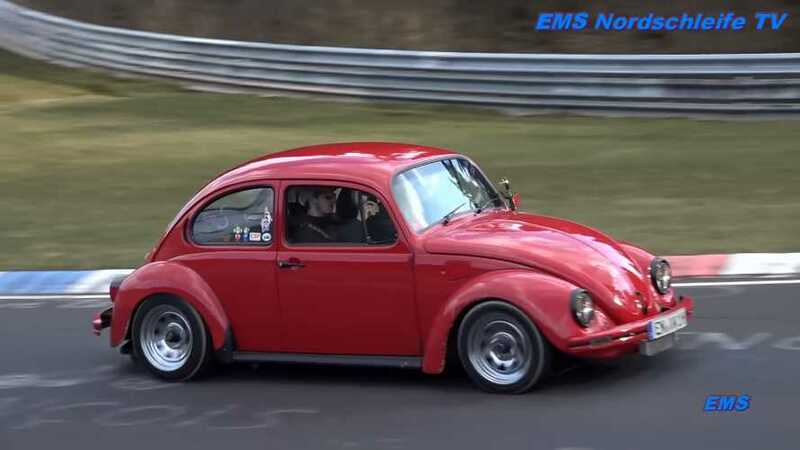 How much are you willing to pay for a 1964 Beetle? 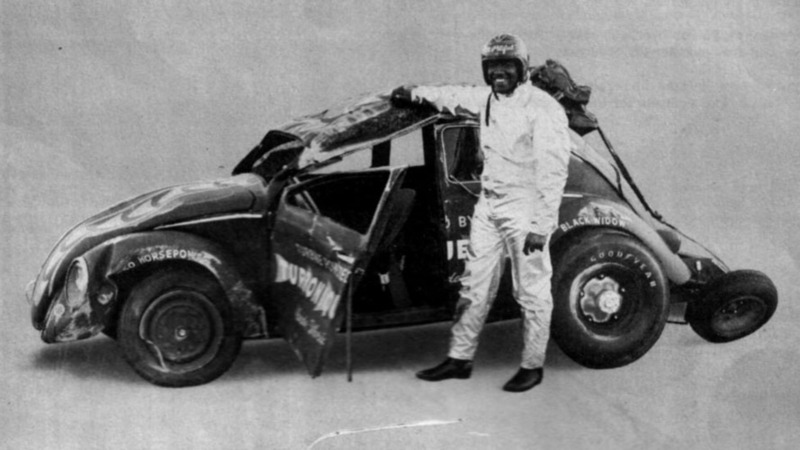 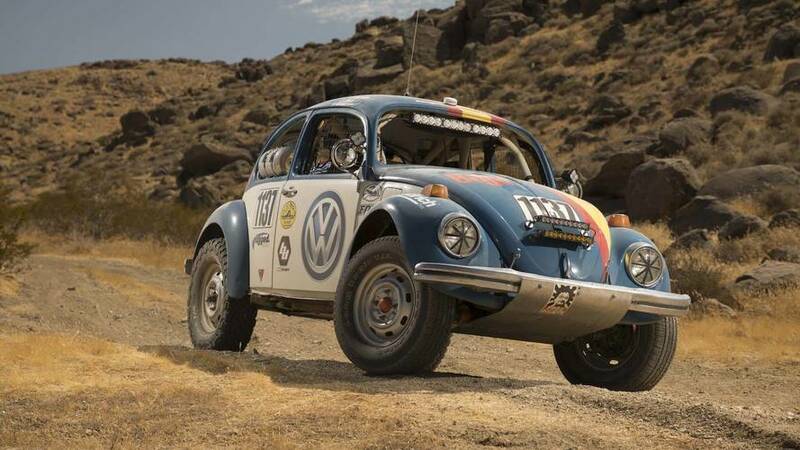 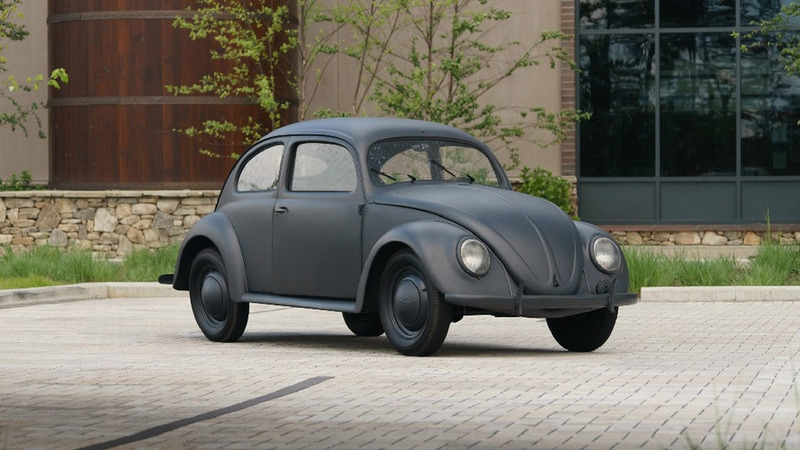 Congratulations to Volkswagen for setting a record at Bonneville this week. 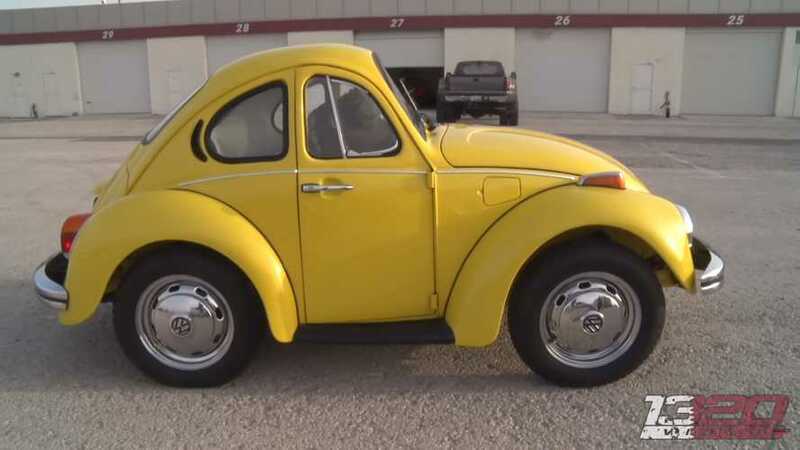 A huge price tag for a tiny car with an important historical significance.